This page is devoted to our fabulous books and calendars! You can follow the links to buy them at Amazon and other places. Go on - you know you want to! 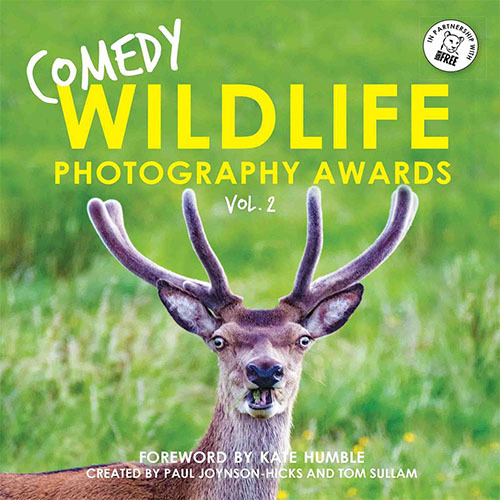 Buy the UK edition of Comedy Wildlife Photography Awards Vol. 2 here! 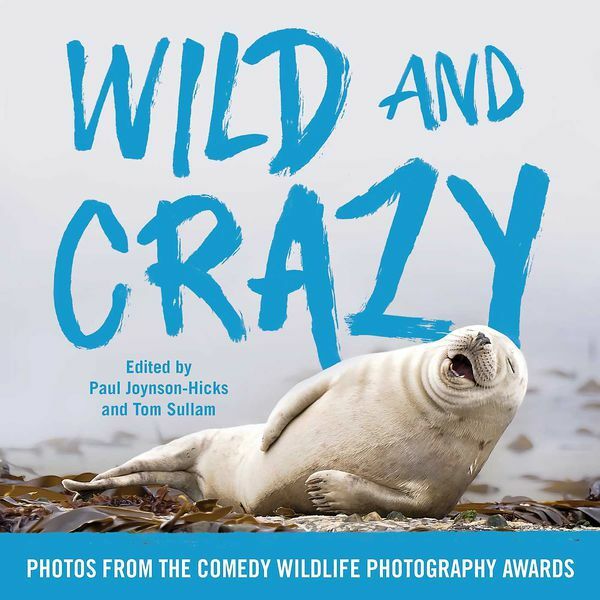 Buy the UK edition of the Comedy Wildlife Photography Awards book here. 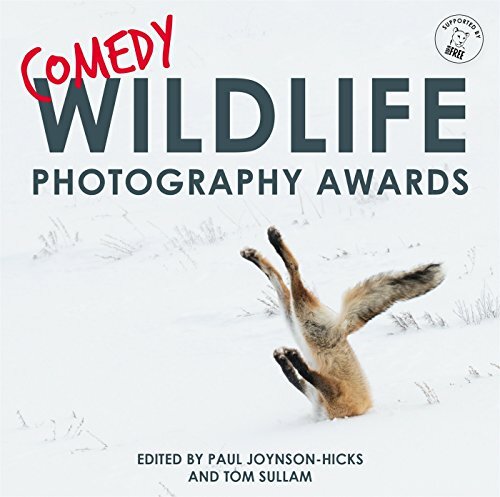 Buy the US edition of the Comedy Wildlife Photography Awards book here.